Believe it or not, it is possible to be in a rock band and be funky and do so without playing slap bass. Really, it is. 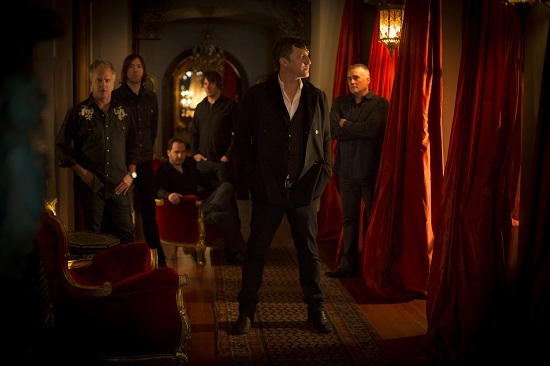 “The Lottery,” the second preview track from the Afghan Whigs upcoming release, Do the Beast (4.15 on Sub Pop), does just that. The opening is the funky part, the staccato, disco guitar notes are practically a riff on “The Theme from Shaft.” Then, the rest of the band comes in bigger and burlier to fill out this brooding rocker. It’s the type of track The Afghan Whigs built a career upon, and surprisingly, a style few others have figured out how to record since.